When I look at a restaurant wine list, I try to find wines that are a good value, have some age, and that will go with my meal. Sometimes it seems like Mission Impossible. 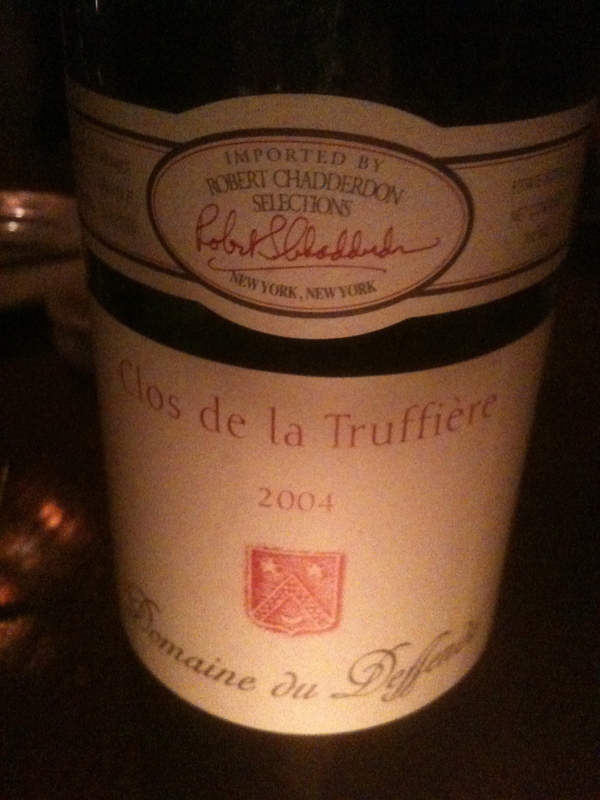 But once in a while, I get lucky, as I did at Gigot, a small bistro in the West Village. 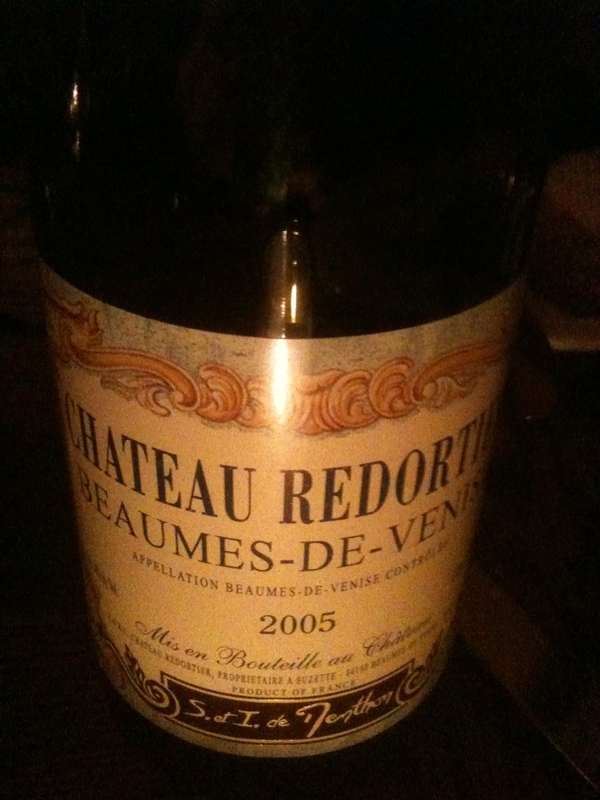 Coteaux Varois AOC 2004 “Clos des la Truffiere” Domaine Du Deffends. This is also a family owned winery. The wine is made from Syrah and Cabernet Sauvignon and the percentage depends on the vintage. Truffles are found in the vineyard and this is the reason for its name. It is their flagship wine. The soil is clay and limestone, the vineyard has a southeastern exposure and the vines are 25 years old. Maceration is between 12 to 18 days depending on the vintage. They punch down 2 to 3 times a day and a pneumatic press is used. It is aged 12 months in 25hl barrels and 1/2hogsheads vats (a hogshead is 63 U.S gallons) How long the wine is aged and what it is aged in depends upon the vintage. The wine is not fined or filtered. This is a rustic red wine with subtle fruit aromas and flavors with hints of blackcurrants and cassis, a mineral character and a long finish and nice aftertaste. This was a perfect combination with the cassoulet. It is $45 on the wine list. When friends come to my house for dinner and bring wine, I like to open their wine so that we can enjoy it together. The only times I do not do this is when I know the wine is from the dark side, or if it is too young. Recently a friend brought a California wine that was 42 years old. It was a Pinot Noir from Inglenook, one of the oldest wineries in California, established by Gustave Niebaum in 1879. It reached its height after Prohibition under John Daniel Jr. a relative of Mr. Niebaum. In fact from Prohibition to the 1960’s this winery may have produced the best wines in California. It has had a checkered history since then. However, over the last few years Francis Ford Coppola has been able to buy the old Inglenook vineyards and the winery. He has changed the name of his winery from Niebaum-Coppola to Inglenook. I was only too happy to open this wine. 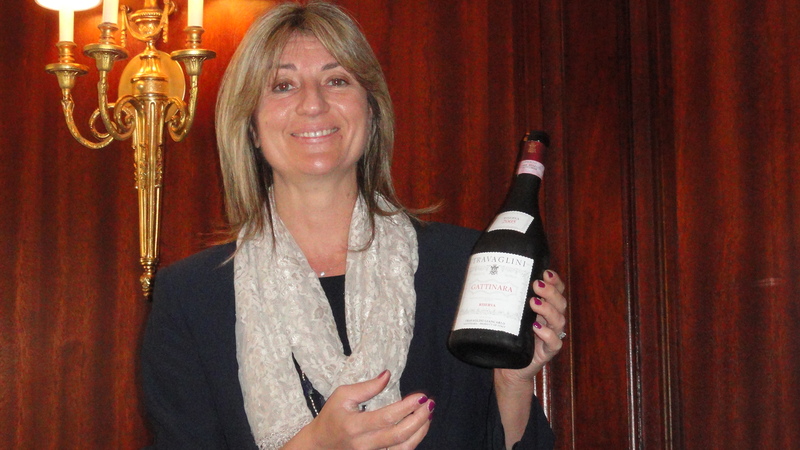 Another guest brought a magnum of sparkling wine and I provided two Italian wines. 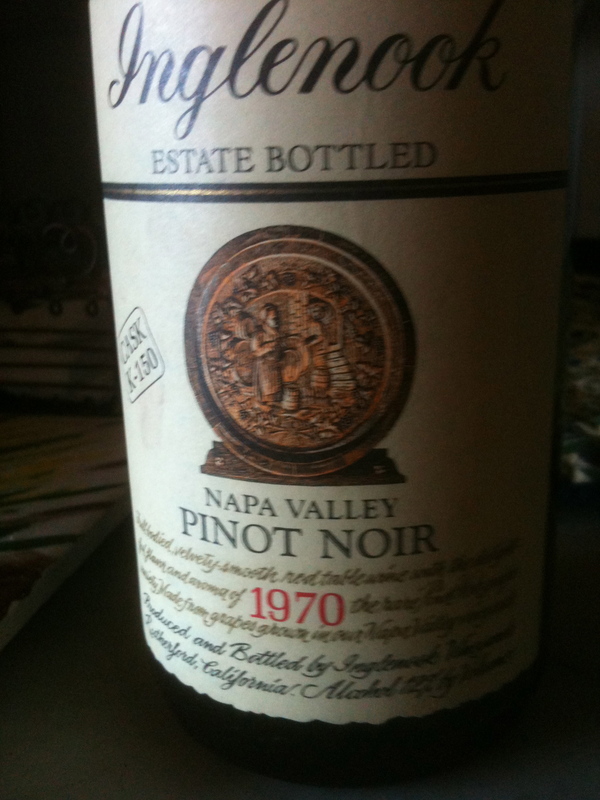 Pinot Noir 1970 limited Cask K-150, Estate bottled, Inglenook, Napa Valley. The wine was aged in small oak casks. It is called Cask K-150 because occasionally in the cellar the wine maker discovers a cask of Pinot Noir that he feels is so special that he sets it aside for further aging. Later if it comes up to Inglenook’s highest expectations, it is marked “Cask”. This bottle was drawn from one of these special casks. The wine was only 12% alcohol. 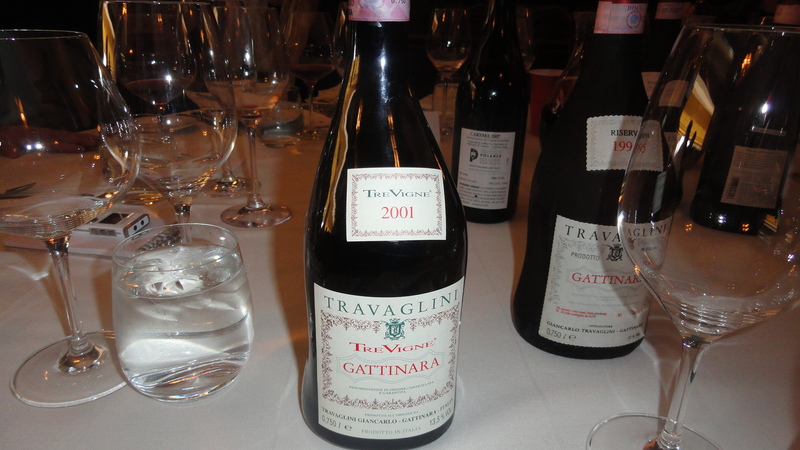 This is still a big concentrated wine. The oak and vanilla flavors are all still there. 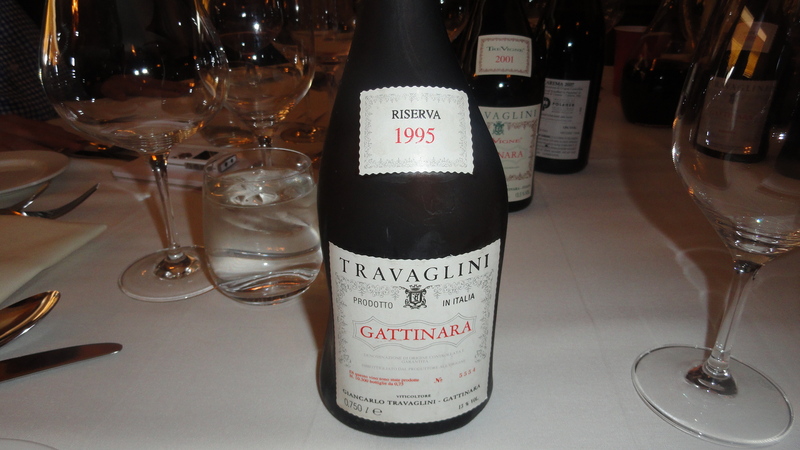 The wine was showing some age but no way did it taste like a wine that was 42 years old. It did not taste like Pinot Noir at all. It is always interesting to taste old California wines because they do not all taste the same but all of them up until the late 1970’s were 12% to 12.5 % alcohol. 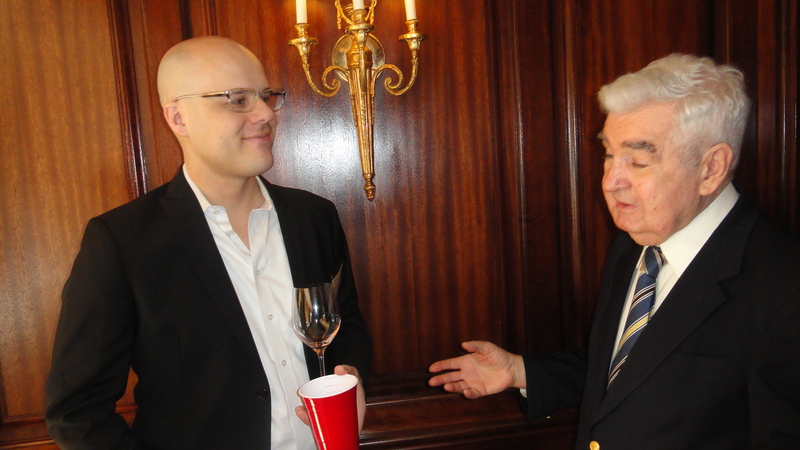 At a Wine Media Guild event in the fall I tasted a Charles Krug 1966 and a 1974 Simi Cabernet Sauvignon. They were both “lighter” in style, tasting like the grape with only a hint of oak. Even in California wines that are 40 years old or more, if they are too oaky to begin with, the oakiness does not go away. 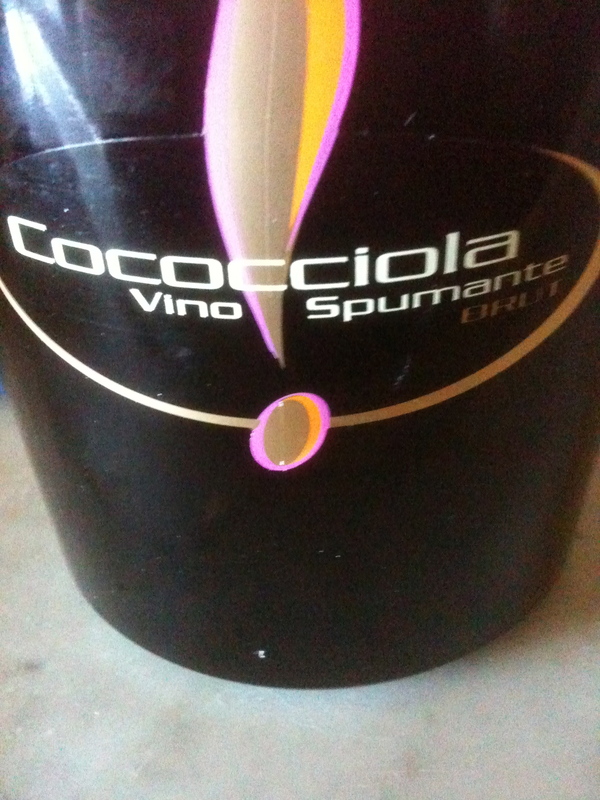 Cococciola Vino Spumante Brut NV 100% Cococciola, Cantina Frentana. 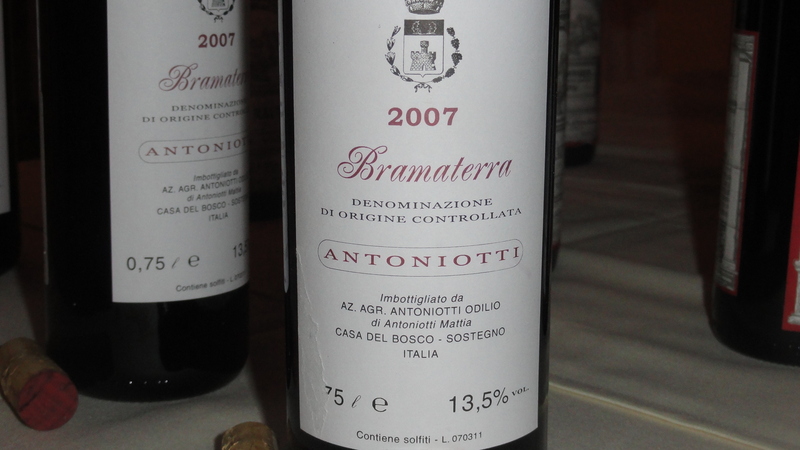 (Abruzzo) This is an ancient indigenous grape variety of the province of Chieti. 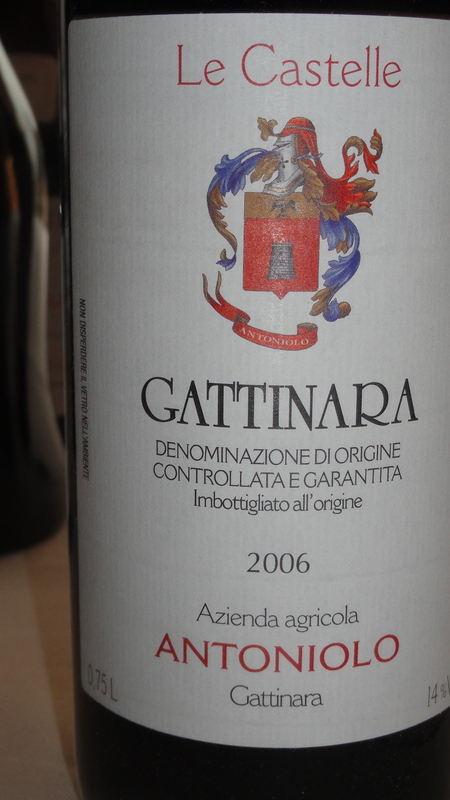 It is mainly grown in the area around Rocco San Giovanni. The big grape bunches are irregular in shape and some are wing-tipped. 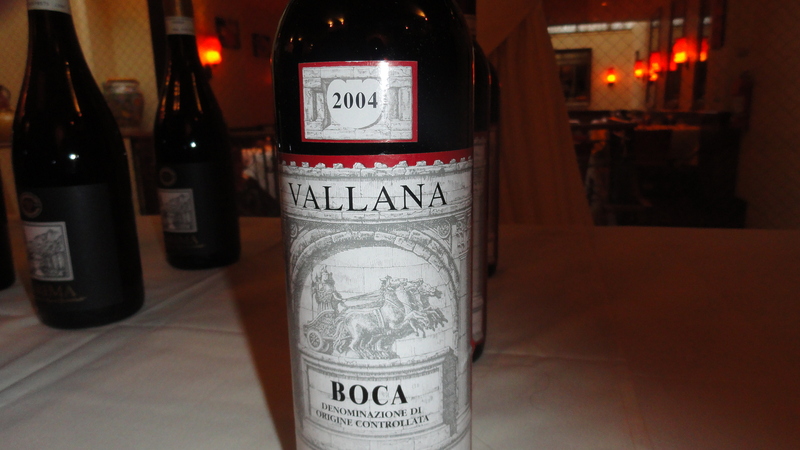 It is a grape with good acidity and good yields. In the past it was only used for blending with other grapes. The harvest takes place towards the end of September. The grapes are soft pressed and fermentation takes place in stainless steel tanks at controlled temperatures. Malolatic fermentation does not take place. Only the free run juice is used. This is an interesting sparkling wine made by the charmat method with citrus flavors and aromas and a hint of almonds. 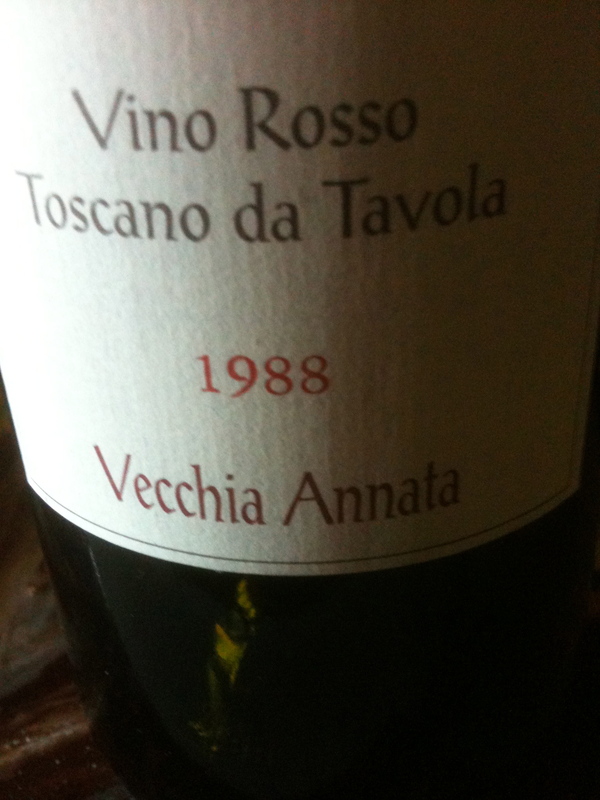 Vino Rosso Toscano de Tavola 1988 100% Sangiovese. Grato Grati I am glad that I have only one bottle of the 1988 left because it is starting to show its age. Time to begin drinking the 1990. 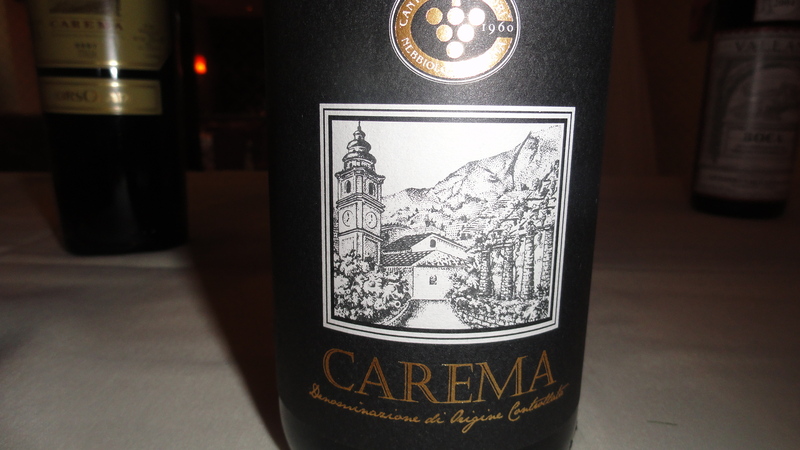 Ghemme “Collis Breclema DOCG 1996 100% Nebbiolo Antichi Vigneti di Cantalupo (Piedmont) A selection of the more mature grapes are made from the Breclema vineyard. The soil is rich in minerals and has good sun exposure and is 280 to 310 meters above sea level. Harvest takes place in late October. The grapes are destemmed and pressed and kept in oak casks for about two years. 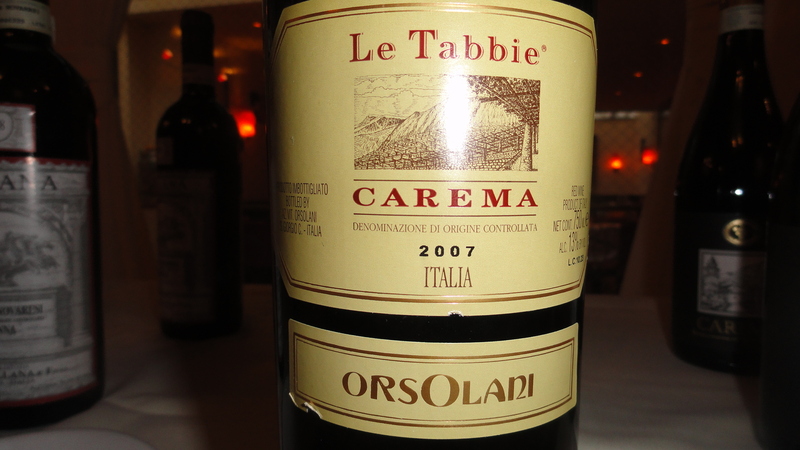 It is typical Nebbiolo with hints of red berries, liquorice, violets and a touch of tar. The wine is at its peak right now.